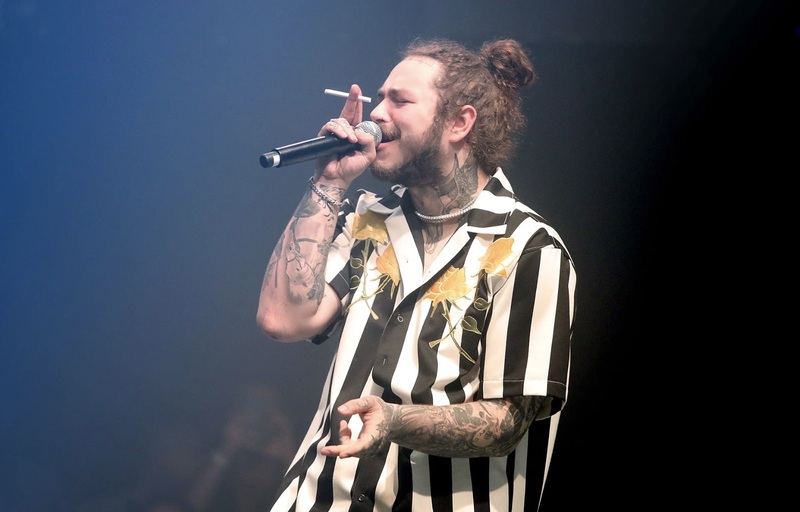 Are you a fan of Post Malone, singer of such hits as “Congratulations,” “Rockstar” and “Better Now”? Because you know who isn’t? Jeff Weiss, writer for the Washington Post, who this week penned a scathing takedown of the rapper who hails from Dallas, Texas. 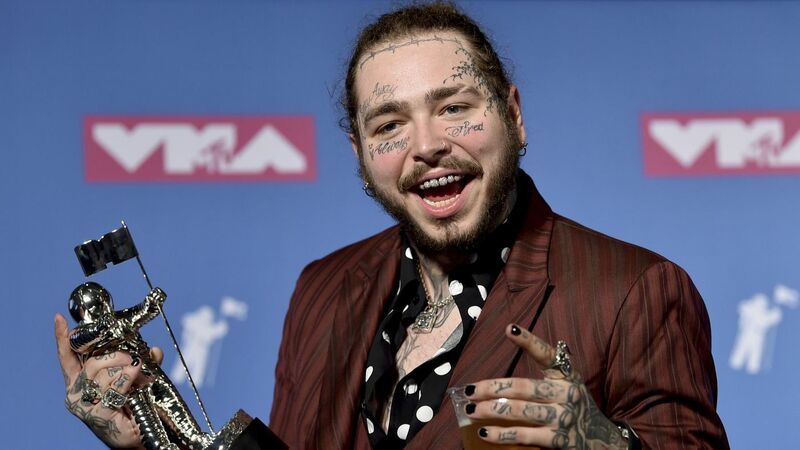 Among his chief criticisms of the certified hip-hop star, born Austin Richard Post: his lyrics are lame, his singing off-key, his music derivative, his in-between-song banter canned and uninteresting and — worst of all — Post Malone conveniently ‘opts out’ of the social investment required by a white rapper whose career consists of appropriating Black culture. 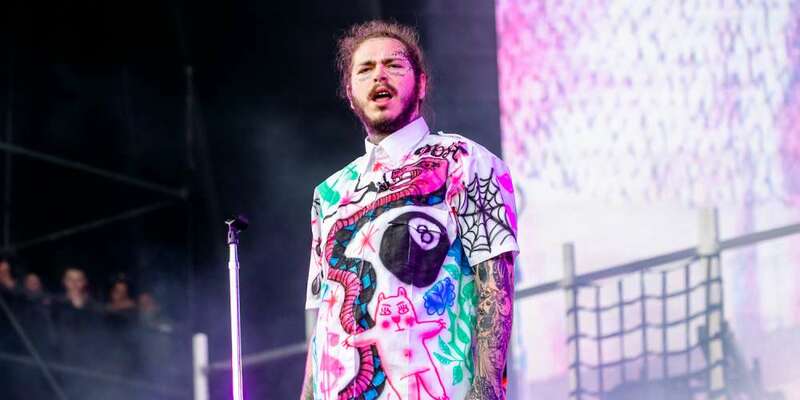 It’s difficult to comprehend the supreme level 10 takedown of this Washington Post story — which is kinda-sorta a review of the inaugural “Posty Fest,” the music festival bearing Post Malone’s name — without reading it yourself, truly. 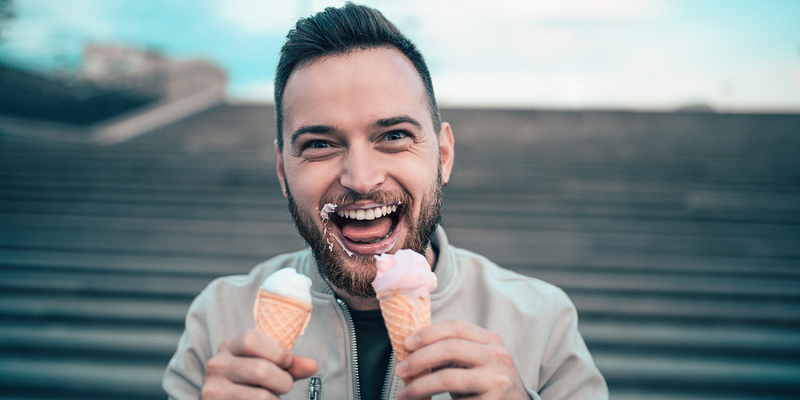 But the piece is also so much more than “mean.” Once you sift through Weiss’s take-no-prisoners reads and top-level criticisms, it’s a thoughtful critique — not just of the problematic nature of a white hip-hop star who proudly says he doesn’t vote (yep, that happened), but also of where the United States sits as a country at this moment in time. 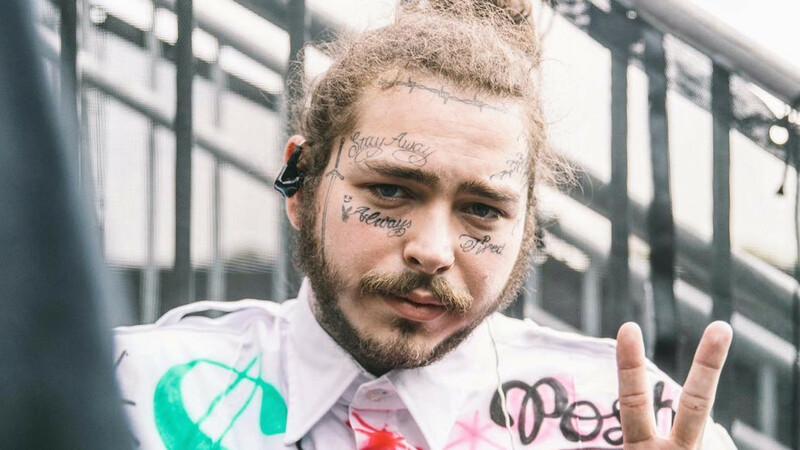 Even the title of Weiss’s story, “Post Malone is the perfect pop star for this American moment. That’s not a compliment.” is, frankly, pretty brilliant. 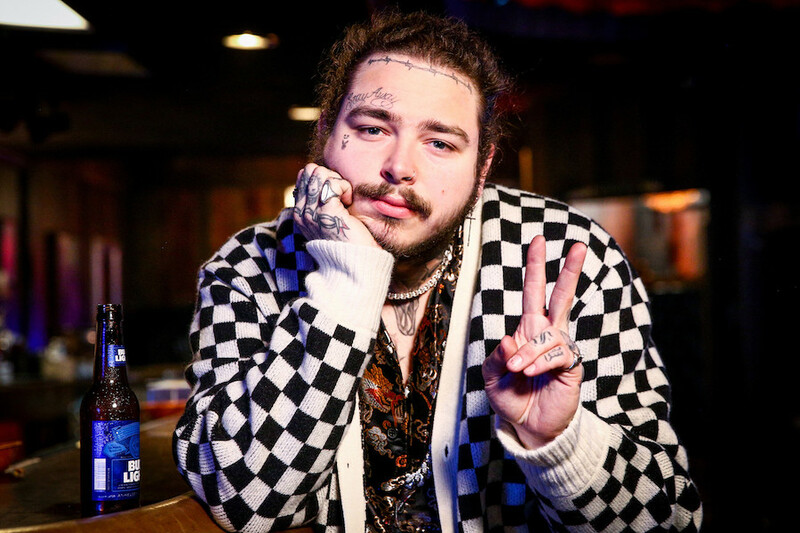 Here are Jeff Weiss’s 10 best reads of Post Malone from his Washington Post takedown piece. Brace yourself. 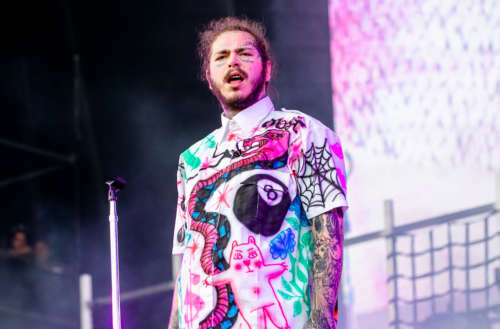 Check out the full Washington Post review of Post Malone and Posty Fest here.